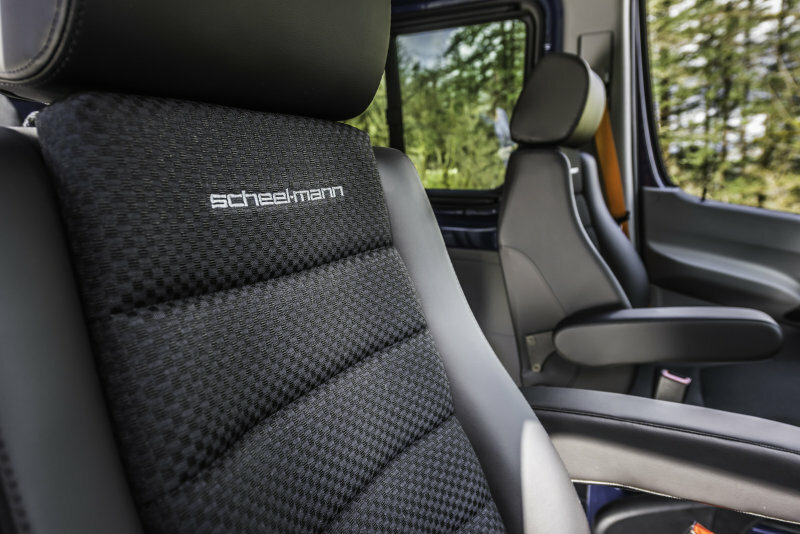 scheel-mann usa brings legendary German aftermarket seats back to the USA! Showing at SEMA booth #50045 for the first time in decades. This specialty orthopedic aftermarket seat will change your customer’s life. Made in Stuttgart, Germany since 1966. Third generation family business focuses on quality and customer service. Equally at home in your sports car, RV, truck or daily driver… anywhere comfort is a priority. On display for the first time, our brand new integrated seat belt seat. After walking the SEMA show, what better way to experience our product than to come relax in our “seat” lounge. Find out what makes our seats different.